Brown Leather Recliner Chair With Matching Footstool. Perspective.. Stock Photo, Picture And Royalty Free Image. Image 740622. 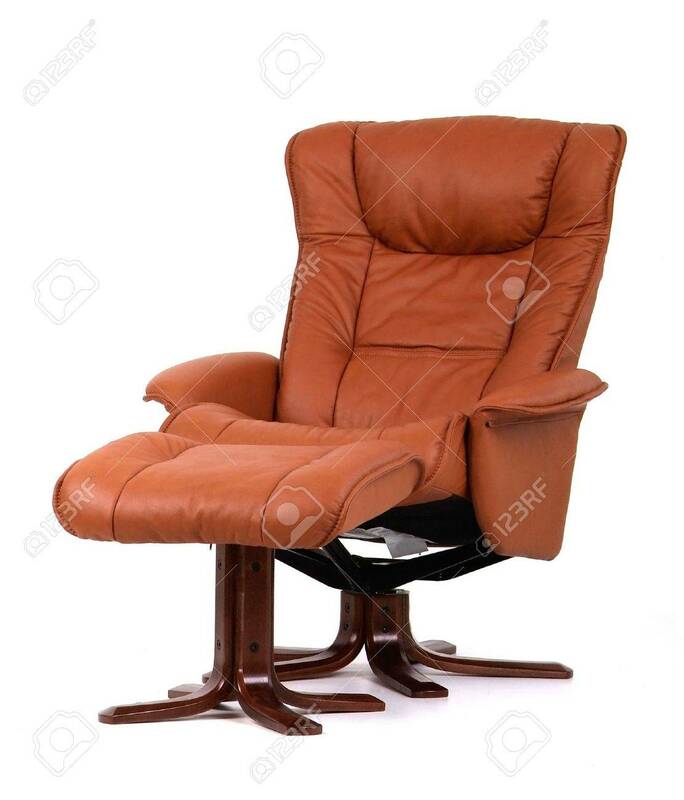 Stock Photo - Brown leather recliner chair with matching footstool. Perspective view isolated on white. Brown leather recliner chair with matching footstool. Perspective view isolated on white.